In homage to Hal Finney, I created a command-line tool for all kinds of Bitcoin things called “hal”. Built over the holidays, today’s anniversary of Hal Finney’s tweet seems like a good time to post it. 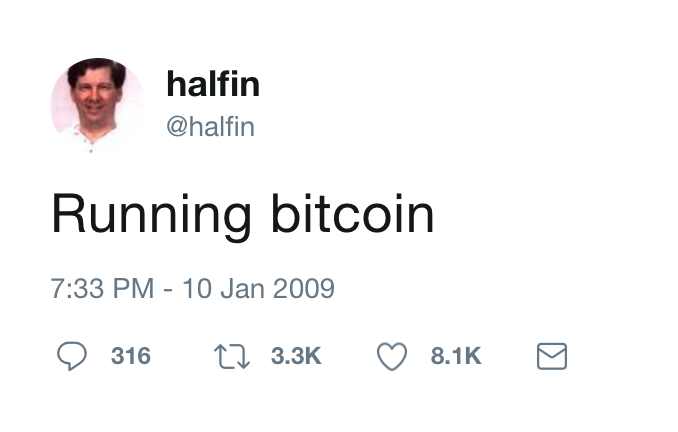 10 Year’s Since Hal’s ‘Running Bitcoin’ Tweet. RIP Great Man. Thank You. 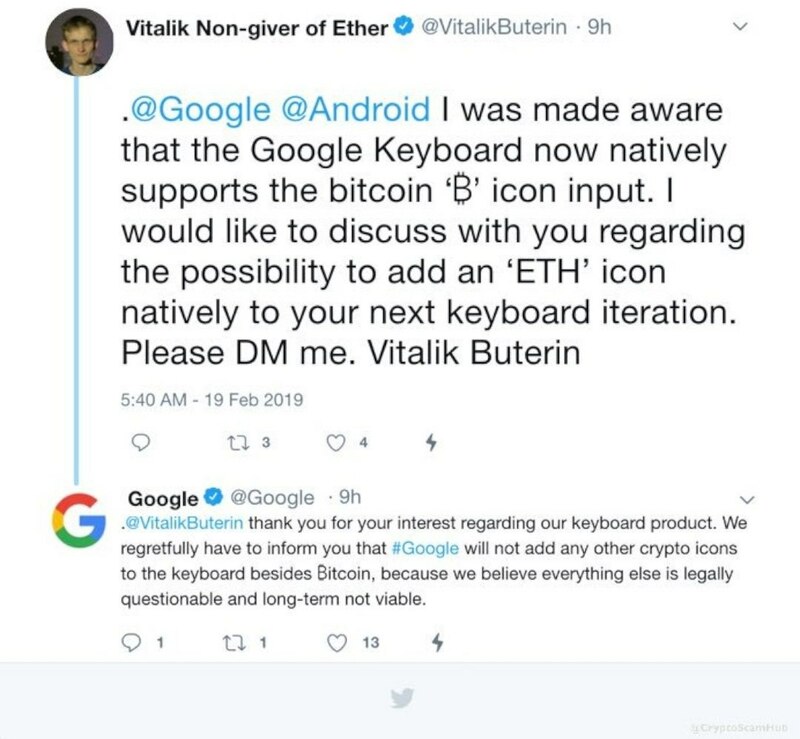 Author adminPosted on January 10, 2019 Tags ...You, BITCOIN, Great, Hal's, Man..., running, since, thank, Tweet, years. Elon Musks Twitter got blocked because of his Bitcoin tweet. They thought he was hacked. Even more publicity.